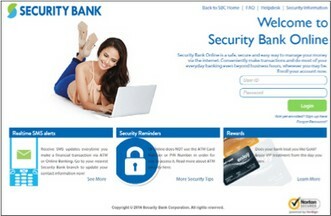 Go to the nearest / most convenient Security Bank branch to enroll in Security Bank Online Banking. Access 'Payments & Transfers' tab. Payment Confirmation page will appear summarizing the details of transaction. View or Print Transaction Reference Number as proof of payment.